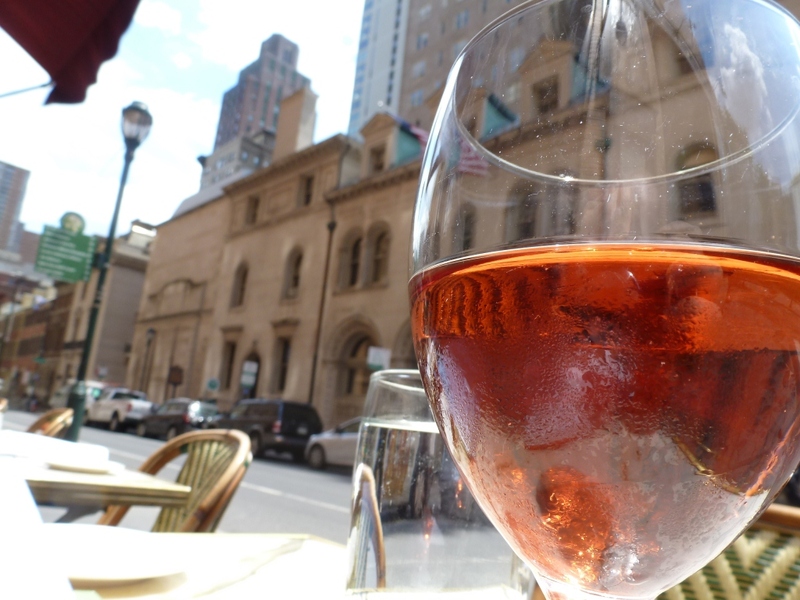 I had a very relaxing lunch one day at Parc, a resolutely traditional French brasserie on Rittenhouse Square. Perhaps it’s a silly way to choose a pairing, but when I eat salmon, I tend to pick a wine equally as pink. Dry rosé and salmon just seem made for each other. It would take a wine of great interest and vivacity to draw my attention away from such an exchange, but the 2011 Mas de Bressades, a rosé blend of Grenache, Syrah and Cinsault from the Costières de Nîmes, succeeded in doing just that. Sandwiched between the southern Provençal cities of Nîmes and Arles, the Costières de Nîmes appellation produces wines “closer to those just over the river in the southern Côtes du Rhône” than in adjacent Languedoc, notes The Oxford Companion to Wine. The rosés in particular tend to be “good-value dry wines with a delightful color and ripe fruit,” according to The Sotheby’s Wine Encyclopedia, and so it was with this excellent example. Although Allah frowns on the consumption of alcohol, so I hear, I did manage to sneak a few glasses during my trip to Dubai and Oman. 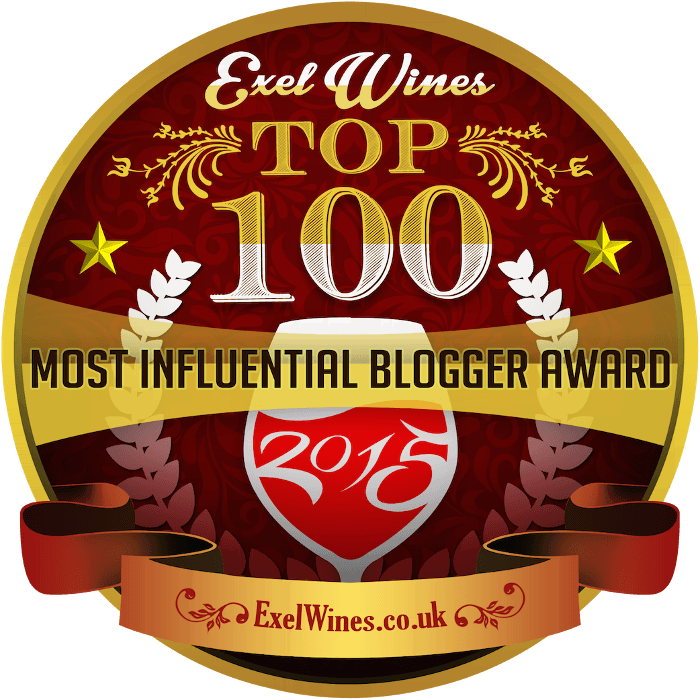 In that hot, dry climate, I found myself regularly drawn to juicy rosés. One afternoon, I sat down to a light Persian lunch of lentil-studded meatballs with pomegranate sauce and herb salad at a restaurant called Anar, set in the Souk Madinat Jumeirah. I ordered the one rosé on the menu, a 2010 Sauvion “Chemin des Sables” Rosé d’Anjou from France’s Loire Valley. Rosé d’Anjou sounded vaguely familiar, but I couldn’t remember ever trying one. The color of a watermelon Jolly Rancher, it tasted fruity and fun, taking on an extra tang with the meatballs. I didn’t feel moved to deep contemplation, but it was a satisfying choice for a sunny al fresco lunch. 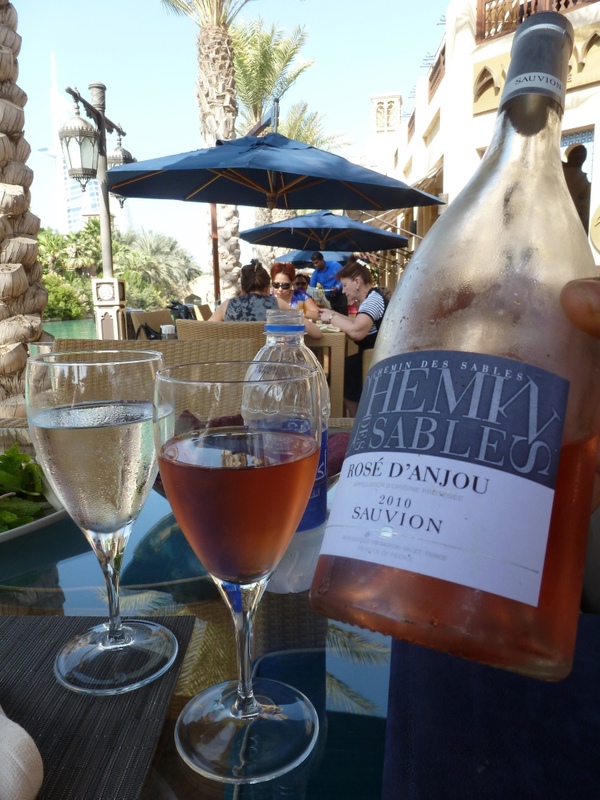 I later went to Jancis Robinson’s Oxford Companion to Wine to research Rosé d’Anjou. 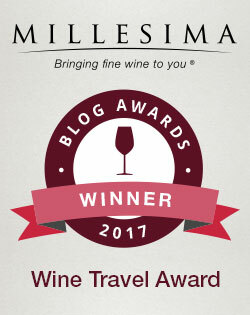 She doesn’t pull any punches, calling it “sickly.” Tom Stevenson’s Sotheby’s Wine Encyclopedia takes a more gracious tone, tepidly arguing that “There is nothing intrinsically wrong with a wine that happens to be pink with some sweetness.” It seems Rosé d’Anjou is the White Zinfandel of the Loire Valley! Hours-long picnics are one of the great joys of summer. When gathering up bottles of wine to accompany the pasta salads, cheeses and fruits, I invariably reach for a bottle of dry rosé. There’s something inherently fun and casual about pink wines; they’re difficult to take too seriously. And yet, the best of them are a far cry from insipid White Zinfandels, with luscious fruit and a reassuringly adult finish of stone. Many of the most renowned rosés come from Provence, but wine regions all over the world now produce excellent examples. 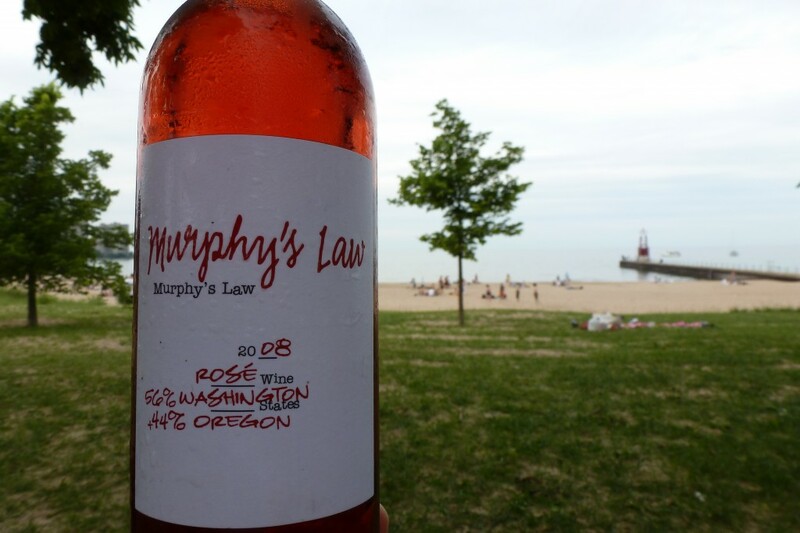 While browsing the unfortunately brief selection of rosé at Whole Foods recently, I discovered one called Murphy’s Law which comes 56% from Washington and 44% from Oregon. Intrigued, I examined the back label and found a plea from the winemaker: “Please don’t jinx this fragrant and intense blend of ‘All-Star’ grapes from primo vineyards in the Pacific Northwest.” Although Pinot Noir (44.2%) is an A-List celeb, Counoise (45.8%), Grenache (5%) and Blaufränkisch (5%) are unquestionably David Hasselhoff varietals: Big in Europe.